Do you know off hand the specifics of your fuel consumption? The mileage on your vehicles or their fuel efficiency? What about data on your tank inventory? Knowing these metrics is the key to managing an efficient fuelling operation. With fuel prices steadily increasing can you afford not to account for the “who, what, where when and why’s” of your fuel? The Attendant™ has been a household name in the fuel management industry for over 25 years. This staple has been at the centre of fuel operations for trucking companies, public works, police and transit divisions and several more. 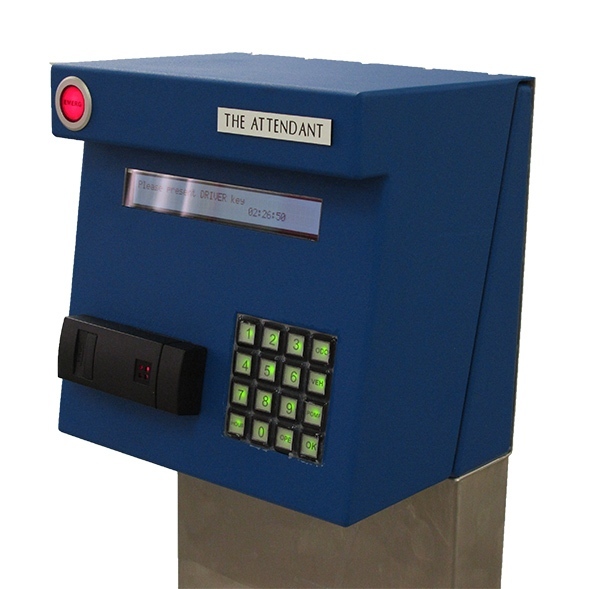 Designed to handle any size fleet, in any capacity, the Attendant™ is a powerful solution that has first class software to match. For more information please click on the link to a pdf brochure.